4wd and 4x4 Campers that are available for your outback adventures, available hire in Alice Springs, Broome, Perth & Darwin. 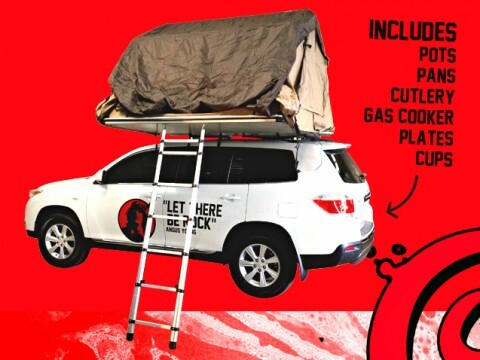 Features: modern Toyota Rav 4’s, off road capable, tough, reliable 4x4 hire, all camping equipment is supplied with vehicle, awesome rooftop tent – sleeps 3 adults, and vehicle Seats 5 Adults. Get cheap pricing on your 4WD campervan rental! Features; modern Toyota Klugers, off road capable, tough, reliable 4WD hire, all camping equipment is supplied with vehicle, awesome rooftop tent – sleeps 5 adults, and vehicle Seats 5 Adults. Perfect 4WD Hire for exploring; Gibb River Road, Oodnadatta Track, Kakadu and Litchfield National Parks, Cape York, Kings Canyon Loop and the Red Centre. 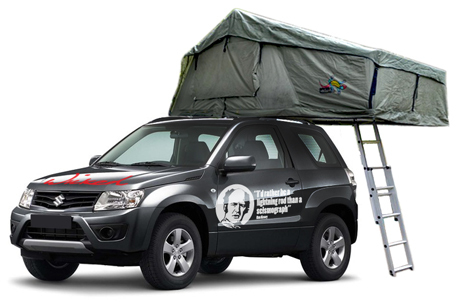 Budget all in one 4WD, accommodation and kitchen designed for simplicity when traveling. Features; modern 3-door Suzuki Vitara’s, off road capable, tough, reliable 4WD hire, all camping equipment is supplied with vehicle, awesome rooftop tent – sleeps 2-3 adults, and vehicle seats 4 adults. Get cheap pricing on your 4WD campervan rental with us and save! If you intend travelling in the outback, planning ahead is vital, for it is possible to travel in some sections of the Australian outback and not see another vehicle or person for several days. It is possible to travel in some areas of the outback in a 2WD vehicle, but it is safer and much more practical to do so in a 4×4 vehicle suited to off-road conditions. Since driving conditions in the outback vary greatly, you should always consider the right 4×4 hire for your travel. 4×4 rental are the best when it comes to soft sand, bulldust and mud, and crossing a creek of stream. There is so much to of Australia to see and so many ways to see it. Today, even the most remote sections of this vast continent are accessible, particularly to 4×4 vehicles designed for use on the bush tracks and unmade roads. For some, exploring Australia will mean touring the made highways and staying in motels. 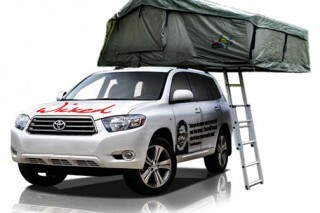 Others will tow their accommodation with them on a 4×4 camper. Others will opt for a mobile home with sleeping and cooking facilities, and yet other group will choose to be the true adventurers, will load a tent on top of the 4×4 hire and go bush. In all cases, some careful planning will enhance the journey immeasurably. Motoring is a delightful way to see Australia and there are many formalities to impede the progress of travel other than fruit fly and tick checkpoints at some State borders. One can travel as one pleases and explore places near and far. The vast network of highways and roads link the great cities, towns and country areas and range from broad freeways to well-worn dusty tracks across the great Australian inland. For the more adventurous traveller there are also enormous tracts of frontier which can only be explored by four-wheel-drive vehicles. Most visitors are drawn to the beauty and excitement of the great Australian ‘Outback’. And many travel on their own self drive campervans to destinations off the beaten track. You should always start your journey by researching and preparing an itinerary. In this way the traveller can properly plan a tour to take into account budget, mode of transport stop-over points and places to visit. Now this is where we come in, our campervan rental can take you places, stop-over points and will save you money on your trip and accommodation. When you travel on our campervan rental, you will be served with an all in one accommodation and mode of transport you require for your self drive holiday. And touring this vast and great continent, it is best to discover it on the road. All you need to prepare is your itinerary and detailed maps of your intended route. Motoring is a delightful way to see Australia, giving travellers flexibility and independence. They can travel as they please, explore places near and far, and stop whenever the mood takes them. Australia is serviced by a vast network of highways and roads, ranging from broad freeways to well-worn dusty tracks. Our campervan is the ideal vehicle for motoring, which able to deal with the worst road conditions with ease. There are many roads that can be explored all year round, and they all pass through majestic country and lead to exciting destinations. Travelling in our campervan allows ease of catering which adds that little bit more comfort for extended tours, without having to spend money on expensive accommodation. Our campervans are fitted with all your required necessity; convertible beds, water tank, extra storage space and gas stove. Why pay more when you can have a budget 4wd hire? If you are planning to take trip and discover every edge of Australia, then you should consider driving on a 4wd campervan. 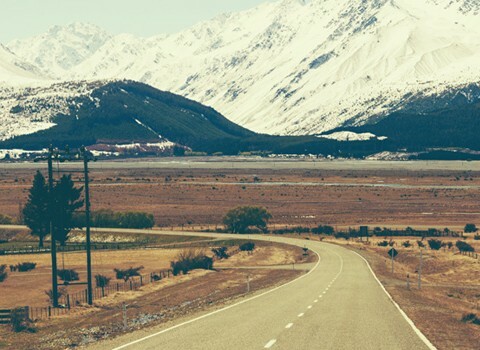 With your 4wd campervan rental, you are free to go anywhere at your own pace. There is no time restrictions and schedules, you are free to go and do what you wish to do. 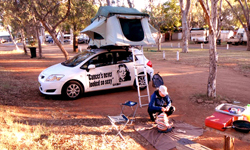 We offeri a range of cheap 4WD campervans for hire from most major Australian cities: Sydney, Brisbane, Melbourne, Darwin, Perth, Cairns, Byron Bay, Airlie Beach, Alice Springs, Broome, Exmouth, Hervey Bay and Hobart. Our cheap campervan is the best and most affordable way to see Australia. Make your Outback holiday an awesome adventure when you hire of our 4wd campervans and hit the road! Cook your breakfast in your camper van, pull on your camera and make your adventure an awesome one! 4WD campervan hire offers you a reliable, safe and cheap campervan hire, for your Australian outback holiday. 4WD Campervan Australia provides the best 4WD campervan hire services for you. Unbeatable price on our 4WD campervans rental options and total freedom to go anywhere you want. 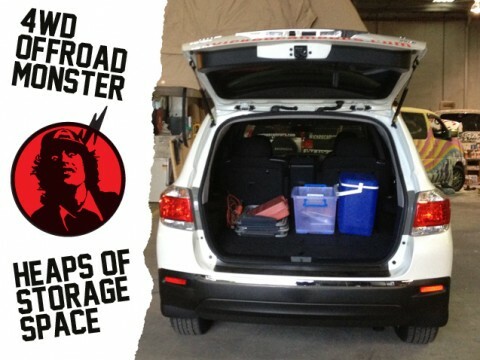 Unbeatable experience with many roadtrip options and wide variety of vans. 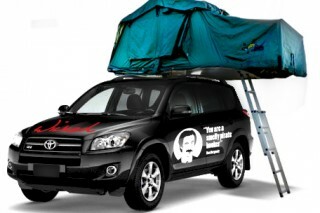 Cheap all in one 4WD, accommodation and kitchen designed for simplicity when traveling. We have a variety of functional 4WD options for exploring Australia. Discover the Australian Outback like you have never imagined it before. Our AWD campervans let you get off the beaten track and explore the dirt roads of Australia’s North and Outback. When you book your 4WD campervan with us, you will receive massive discounts on your hire. Our 4WD campervans let you get off the beaten track and see more of Australia. Just like our regular campervans on the inside, the 4WD campervan allows you to explore the dirt roads of Australia’s North and Outback and see places most backpackers miss out on. For a great start to your holiday book our 4WD campervan! Here you will find quality, safety, cheap, and perfect 4WD campervan offers. Unlike most 4WD Hire companies, our 4WD rentals offer vehicles for all ages! Perfect for Under 21’s and Backpackers, our Backpacker 4WD’s are cheap, reliable and great for seeing outback Australia. Our cheap 4WD campersvan hire is the best and most affordable way to see Australia. Each budget camper comes with a unique paint job, comfy bed, kitchen and loads of storage space. 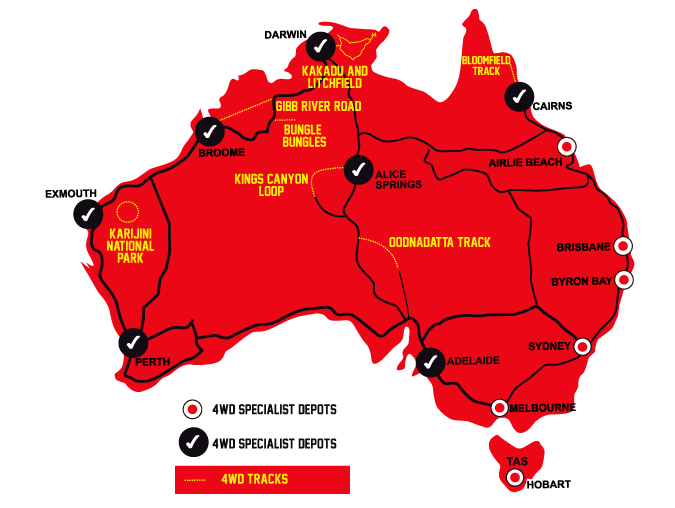 With 13 locations across Australia, our 4wd rental is perfect for one way offroad rentals and weekend getaways. So get off the sealed roads and see the real Australia Outback in our 4WD. With 6 categories of 4WD’s to hire, we offer amazing flexibility for your 4WD Holiday. And unlike most 4WD Rental companies, we let you see more of Australia for less.